When the fall season finally rolls around, you may start to notice that the leaves are not the only things that start to shed, but that your lashes and hair may shed more than usual as well. Typically, you will shed between two and five lashes per day, regardless of whether or not you have lash extensions. Luckily, if you live in Buena Park or Newport Beach, Eye Candy Lash & Brow Bar offers a three-day guarantee to ensure that you love your lashes. We offer three different sets for you to choose from, and we will work with you to help you achieve the look that you desire. Whether you’re looking for glamorous lashes that are ready for the red carpet or you simply want to enhance your natural lashes, we can do it all. Browse our website to learn more about the services that we offer, and give us a call to schedule an appointment today! Whether you’re thinking about getting lash extensions for the first time or you’ve had them for a while, you may notice that they aren’t lasting as long as we head into the colder months of the year. Unfortunately, you may feel discouraged and disappointed that you have to keep filling your lashes, but before you give up on eyelash extensions entirely, continue reading below where we discuss the reason behind your shedding lashes. Those who have never had eyelash extensions may not quite understand how they work. When you receive eyelash extensions, the lash artist will carefully apply the extensions to your natural lashes. In the past, you may have noticed a stray eyelash here and there. Much like your hair goes through a growth cycle that causes you to shed, your eyelashes will do the same. Because your lash extensions are attached to your natural lashes, as they go through the growth cycle, your extensions will shed as well. 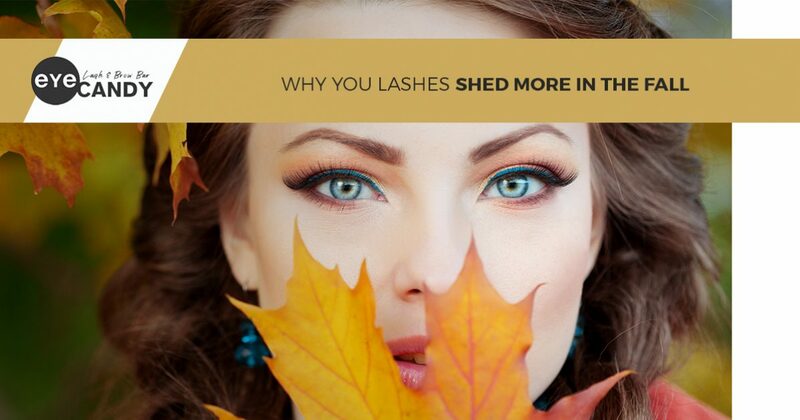 Typically the shed cycle is every three to four weeks, which is why lash artists recommend re-lashing within that same timeframe to maintain your gorgeous appearance. Return to Anagen – the phase in which you shed the hair or lash sheds and a new one begins to grow. While it’s important to understand the growth cycle, there’s still widespread confusion about why some seasons cause you to shed more than others. Unfortunately, there are still studies being completed to learn more, but one theory suggests that humans grow more hair during the summer months to protect our scalps and eyes from the sun and heat. Once the cooler temperatures of fall arrive, we no longer need the extra layer and it sheds. If your lashes are falling out more than normal, you can rest easy knowing that it’s only temporary.  In the meantime, if you need to schedule a re-lashing appointment, or you’re interested in getting lash extensions for the first time, Eye Candy Lash & Brow Bar is here to help! We have two convenient locations in Buena Park and Newport Beach, and we are more than happy to help you achieve the gorgeous lashes of your dreams. Check out our website to learn more about our services and give us a call to get started today! ©2018 Eye Candy Lash & Brow Spa - Do not copy. All rights reserved.